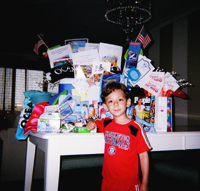 The Kelley Syron Sunshine fund is dedicated to helping better the lives of children with special needs. 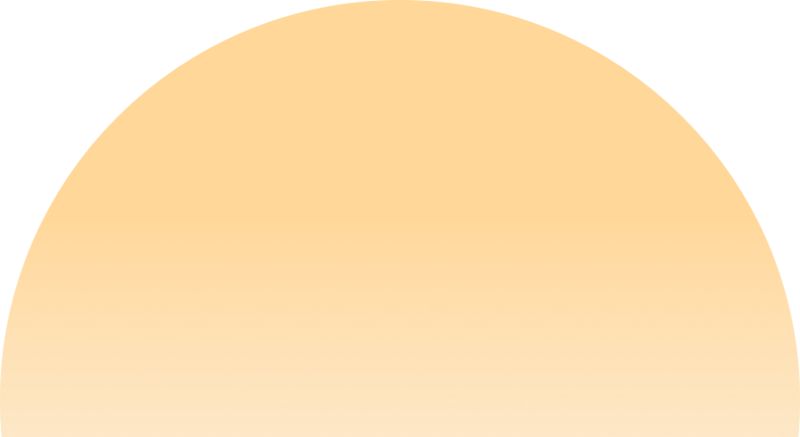 Below are the beneficiaries of the Sunshine Fund. A big thanks goes out to all who have participated and donated to the fund! The Kelley Syron Sunshine Fund Helps Chessie and the Kids! 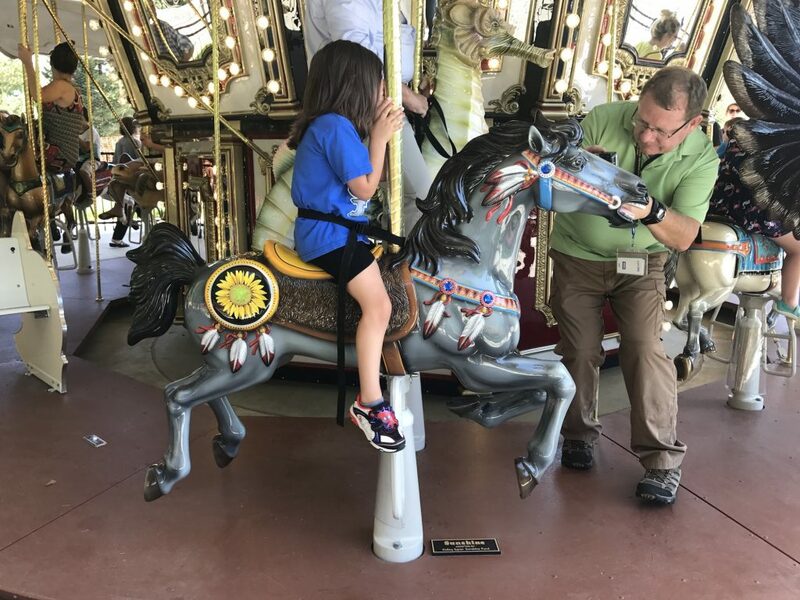 We donated horses to the new carousel at Chessie’s Big Backyard. 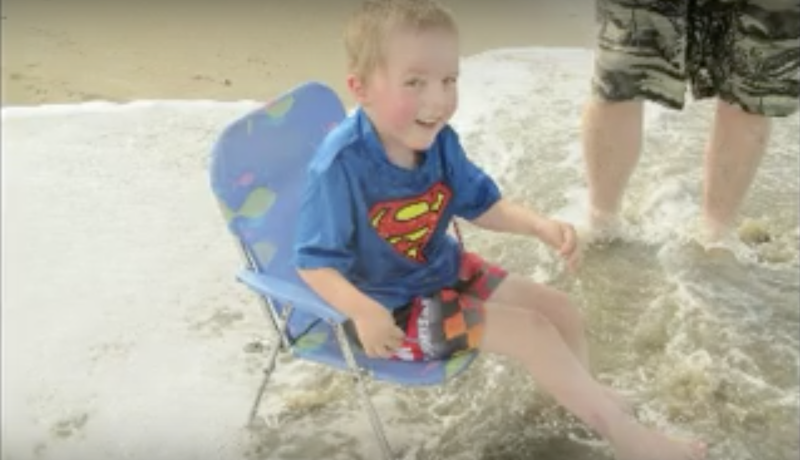 Karter and his family were the winners of the 2016 Kelley Syron Beach Vacation. 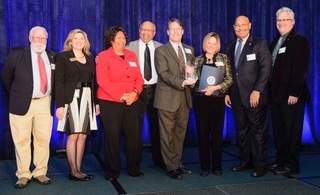 We were honored for our efforts on Chessie’s Big Back Yard. 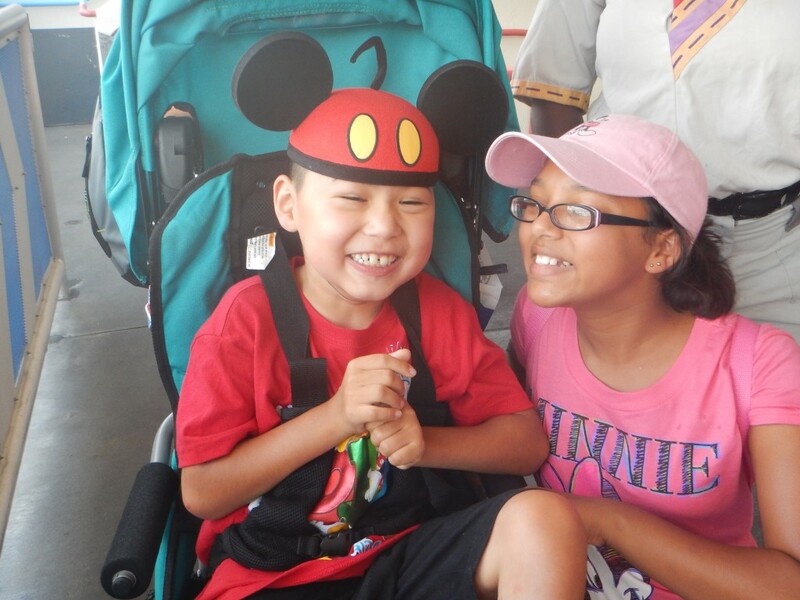 We sent Christopher, a 6 year old child with cerebral palsy, his family and a caregiver to Disney! John was the lucky recipient of the 2013 Kelley Syron Sunshine beach vacation. 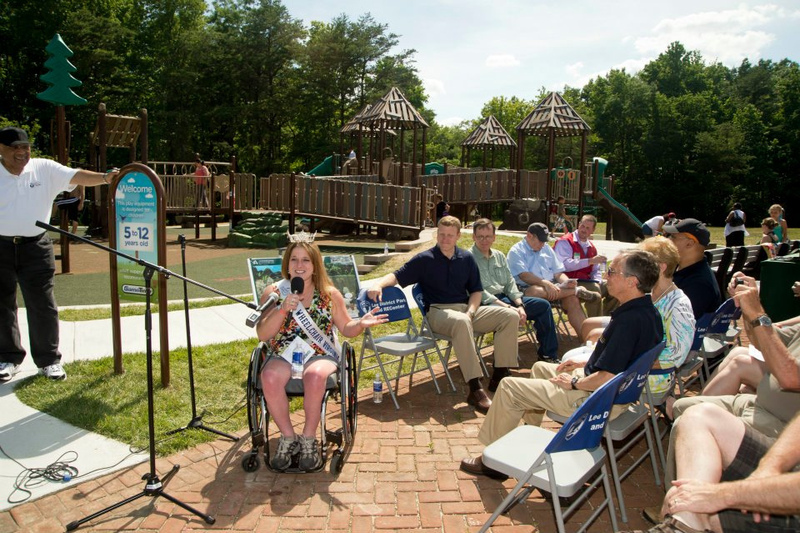 We helped open the new Nautical Cove at Chessie’s Big Backyard! 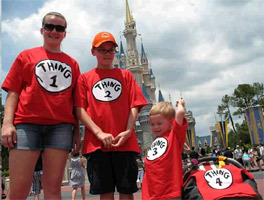 Austin and his two brothers, sister, mom, and dad, were the lucky recipients of this year’s KSSF vacation to Disney World. 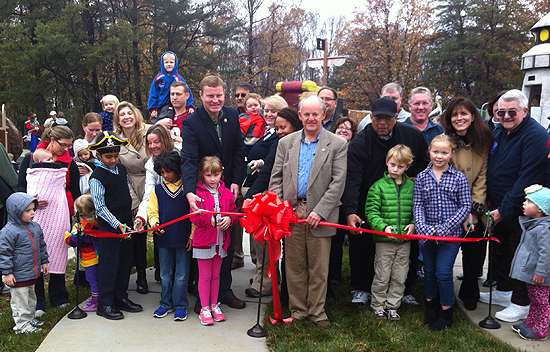 The Kelley Syron Sunshine Fund helps open the new Tiki Village in Chessie’s Big Backyard. 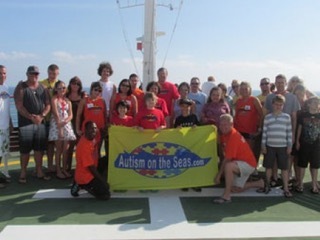 Hayden and his family who were the lucky recipients of our first sponsored beach vacation! 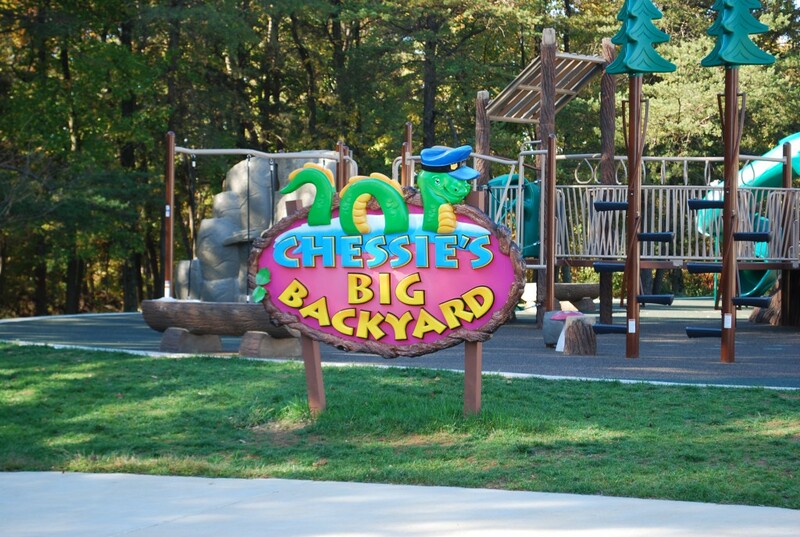 The majoirty of Donations are going directly to the Fairfax County Parks Association in and effort to expand on Chessie’s Big Backyard—a playground built to accomodate children with special needs.